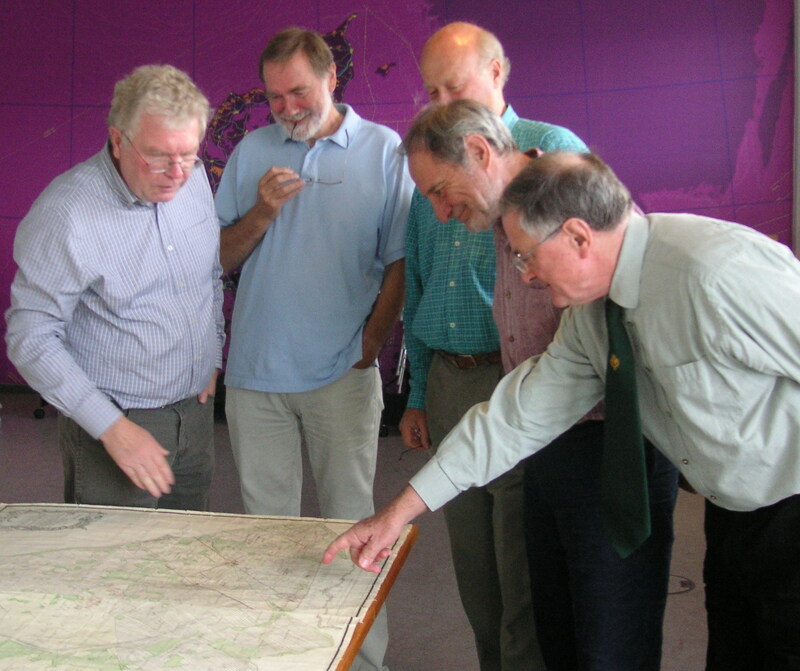 The Society runs an active programme of meetings and visits in various parts of the country and normally makes at least one overseas visit each year to see the work of national mapping agencies in other countries. The Annual General Meeting with map market is held each May at different locations around the country. See here for reports of recent visits.